Todd’s passion for diving began when he was a young child. After years of begging and pleading his Mother gave in and allowed Todd to get certified in 1991 with National Diving Center. Clearly he was hooked after the first pool session and the journey began. 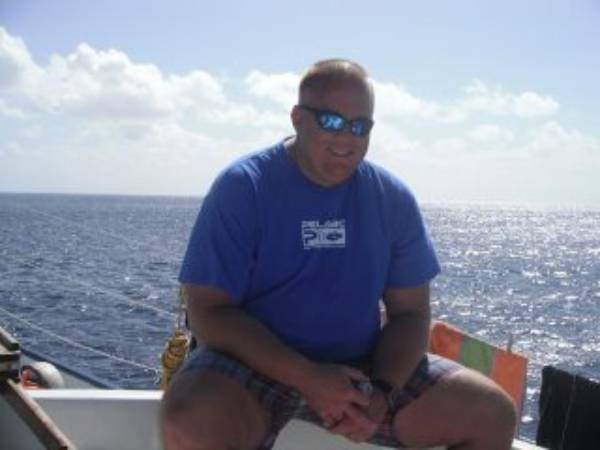 Initially, Todd obtained the rank of Master Diver with NAUI. Since then Todd has continued his growth and completed the PADI curriculum from Open Water to Master Diver continuing on to becoming an Assistant Instructor. When not trying to find a way back to the Bahamas he can be found assisting with classes at NDC.